Eva is a village of Messini which belongs to the homonymous municipality and is 18 kilometers away from the city of Kalamata . Eva is one of the villages that have rich historical and cultural tradition. In Eva you will see the Byzantine church of the Assumption with carved temple, the despotic and the shrine. 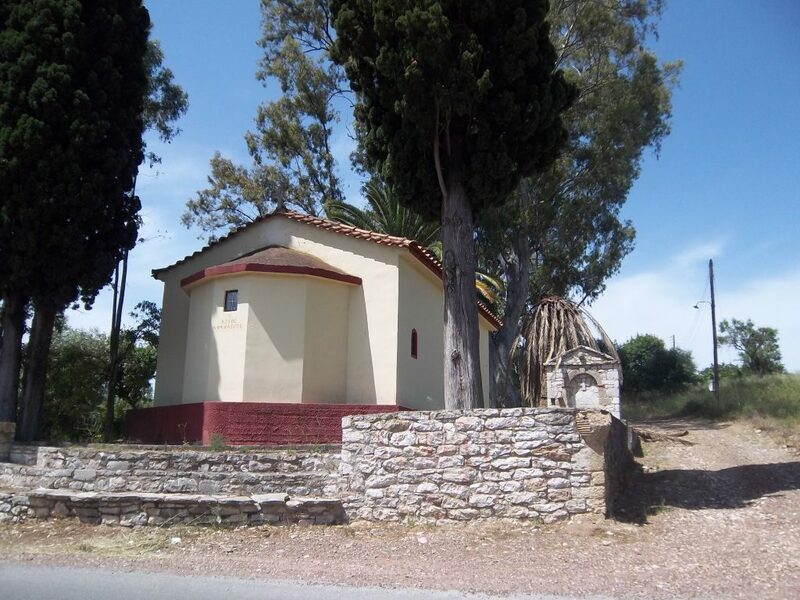 The church was constructed in 1811 by the family of Papatsonaios, within forty days according to the terms of the sultan’s decision. There is actually the copy of the contract signed at that time by craftsmen in the church. The name Eva comes from the name of Mountain Eva, at the foot of which stands the village. 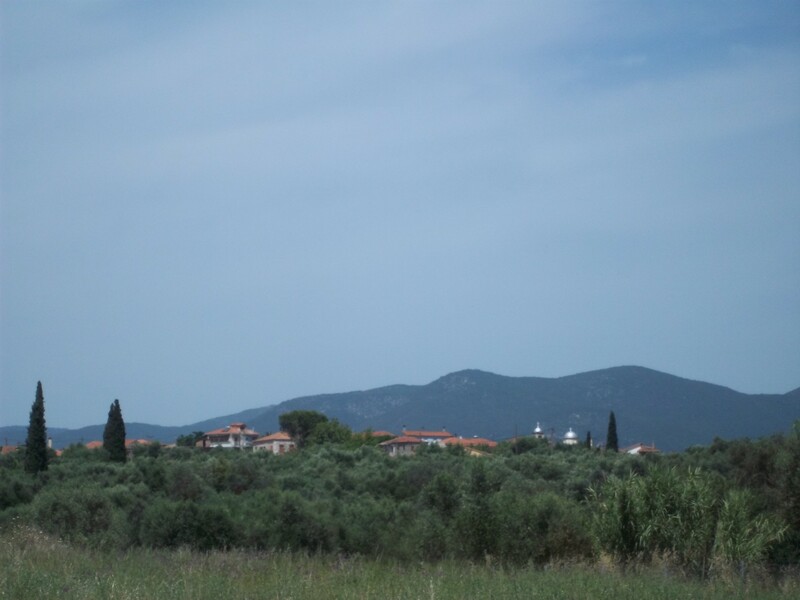 The Bacchic celebrations take place in this mountain during the antiquity in honor of Dionysus. At that time wishes “Ev oi” were heard everywhere in the mountain. This means: let’s be well those who cultivate the vines and “Ev a” that means the wines are fine.